Very healing for the heart and circulatory system. Studies have shown that hot peppers can rebuild the tissue in the stomach and the peristaltic action in the intestines. 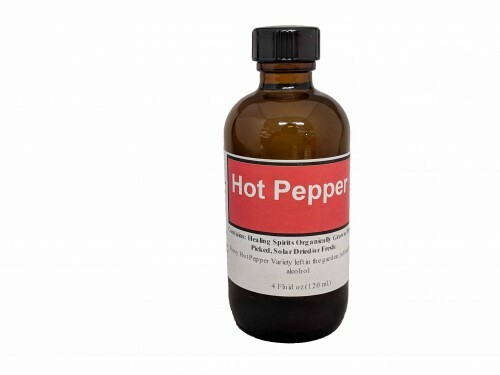 Hot Peppers are traditionally used by herbalists to cure stomach aches, cramping, gas, varicose veins, allergies, and constipation. Traditionally used to relieve heart attacks. Extremely warming to the body, good for circulation.